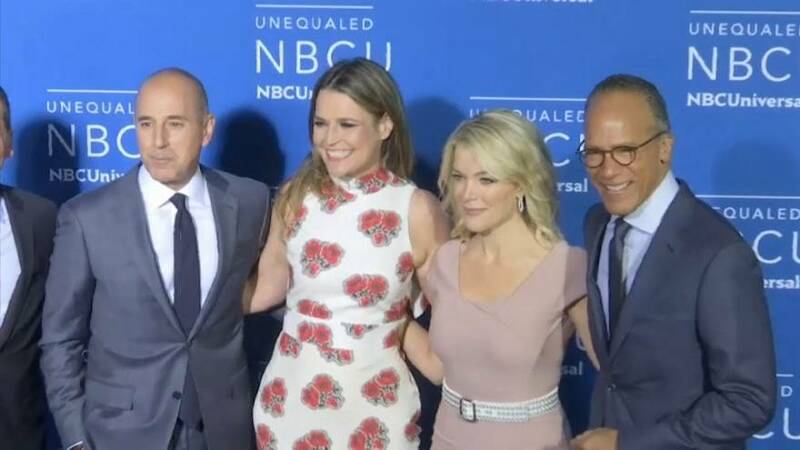 Today's Lauer says "I'm ashamed"
Today show host Matt Lauer apologized for what he called his "troubling flaws" in a statement read out on the popular NBC morning show. Lauer said in his statement that some of the accusations against him were "untrue or mischaracterized" without explaining further but said that "there is enough truth in these stories to make me feel embarrassed and ashamed." Lauer was fired after a female colleague complained to NBC officials on Monday evening about a pattern of inappropriate sexual behaviour. Since then, at least two more women have gone to NBC with similar complaints against him. Lauer was one of NBC's highest-paid personalities reportedly earning $20 million a year.